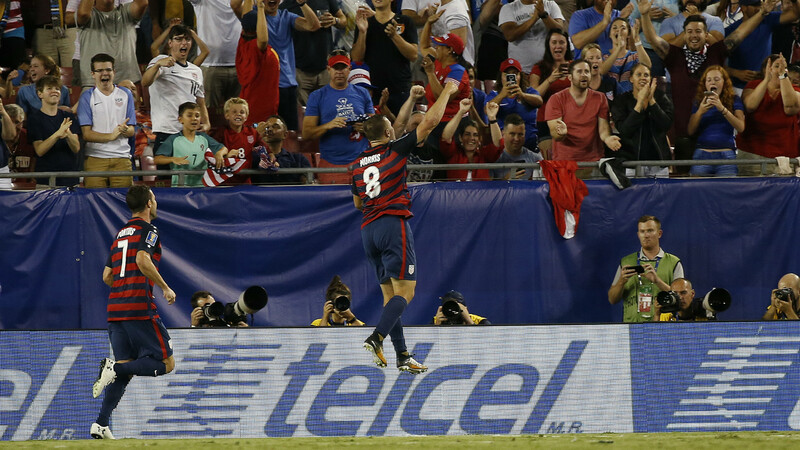 The United States will hope to kick their Gold Cup campaign into life when they take on struggling Nicaragua in the final Group B fixture on Saturday. Bruce Arena's team has made a slow start to the tournament, drawing with Panama before laboring to victory over minnows Martinique in their most recent fixture. 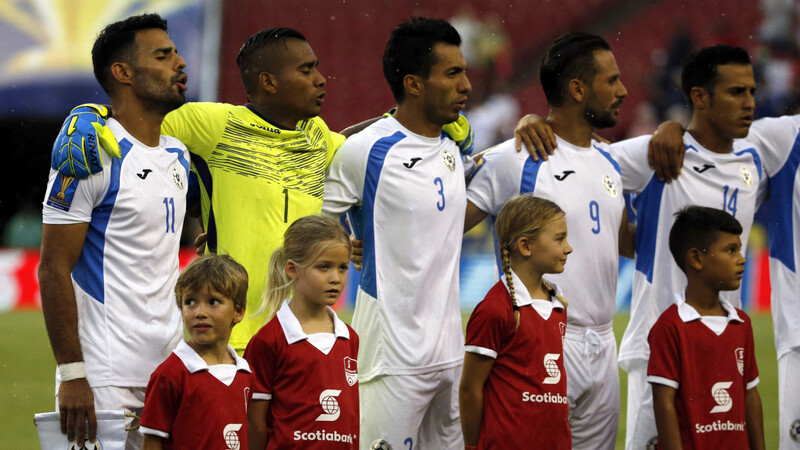 Their meeting with a Nicaragua side that has lost both of its games so far, however, offers an opportunity to boost confidence ahead of the knockout stage. In the US, the match will be available to watch live on television on FXX and by stream via Fox Sports Go. It can also be watched in Spanish on Univision. Jordan Morris' two goals against Martinique may be enough for him to keep his place in the starting lineup despite the likely return of Dom Dwyer. The USA improved going forward after Alejandro Bedoya replaced Kellyn Acosta in their last match and he is also a good bet to be reinstated to the XI - as are Kelyn Rowe, Dax McCarty and Jorge Villafana. Potential starting XI: Guzan; Zusi, Gonzalez, Besler, Villafana; Bedoya, Acosta, McCarty, Rowe; Morris, Dwyer. Potential starting XI: Lorente, Quijano, Erick Tellez, Copete, Rosas; Peralta, Cadena, Marlon Lopez, Chavarria; Galeano, Barrera. USA are heavy 2/13 favourites to make it two wins out of three, according to dabblebet , with Nicaragua outsiders at 12/1 and the draw available at 6/1. For a complete list of available markets, click here to visit dabblebet's match page. Perhaps the United States are underperforming or perhaps CONCACAF is just a little stronger and deeper these days, but the idea that only Mexico and Costa Rica would pose a threat even to an understrength American team has proven to be unfounded. That the U.S. was held to a draw against Panama was no cause for great alarm one game into the tournament. But when it was followed up by a win as unconvincing as the one over Martinique, an overseas French territory of fewer than half a million people, questions were bound to follow. One of the ways Bruce Arena plans to answer them is to call up at least a couple of his bigger names for the knockout stage, as Goal confirmed on Friday . But he will also hope to coax more out of certain individuals already at his disposal who he might have been hoping would stake a claim to an increased role during qualifying for the World Cup with their Gold Cup performances. 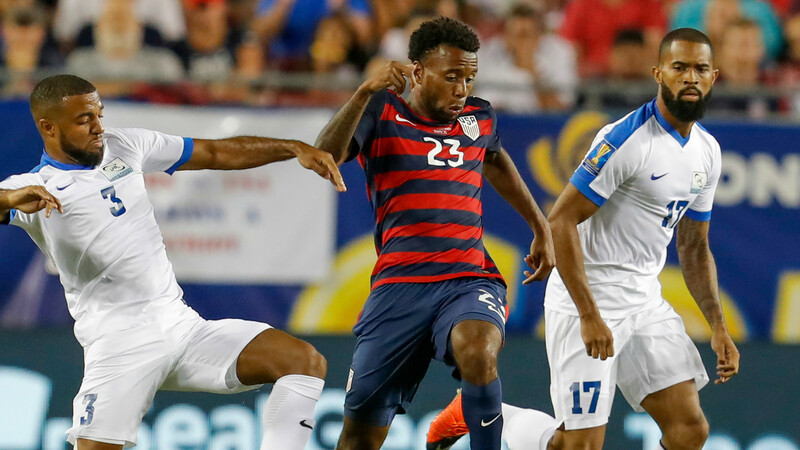 Chief among them is Kellyn Acosta, who has emerged as a star in MLS with FC Dallas and excited many in the early stages of his international career only to now stutter. The U.S. have one more trial run in which to find a winning formula before the matches really start to matter.